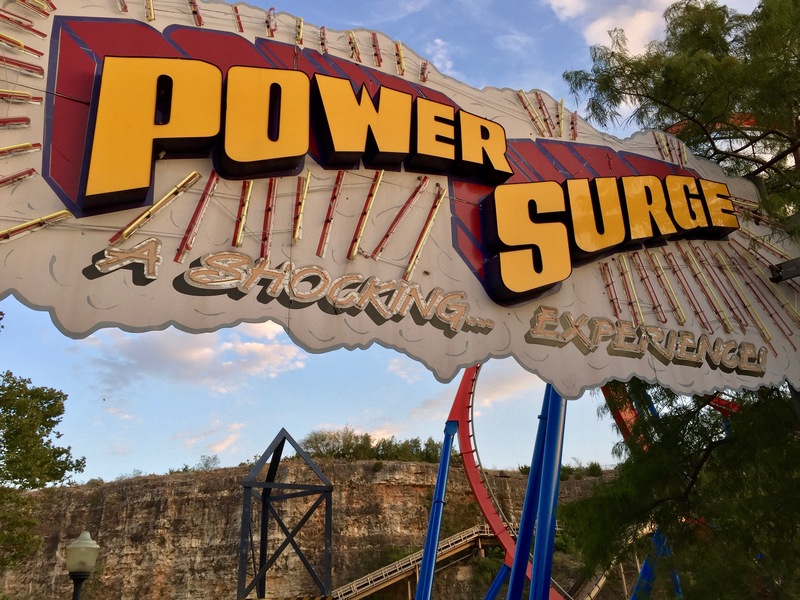 Today is the last day to enjoy one of the original rides at Six Flags Fiesta Texas. 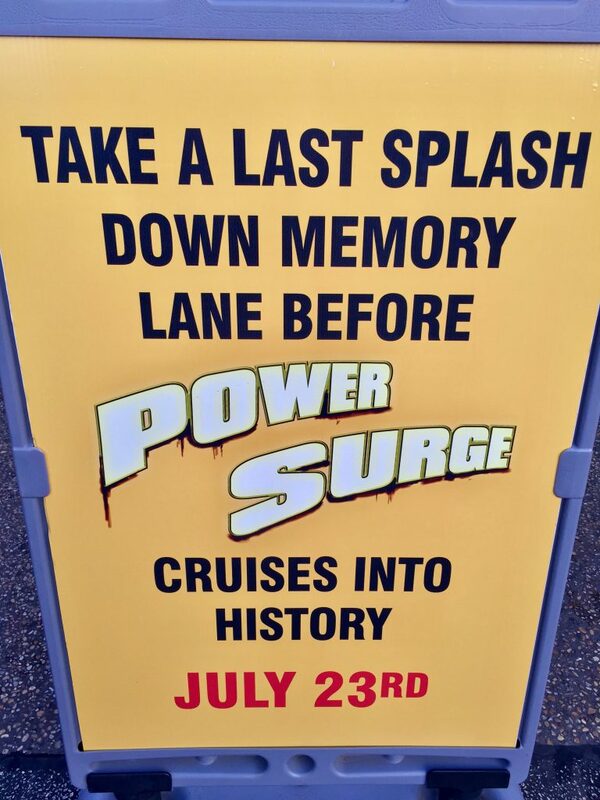 After 25 years, the Power Surge ride is closing forever. 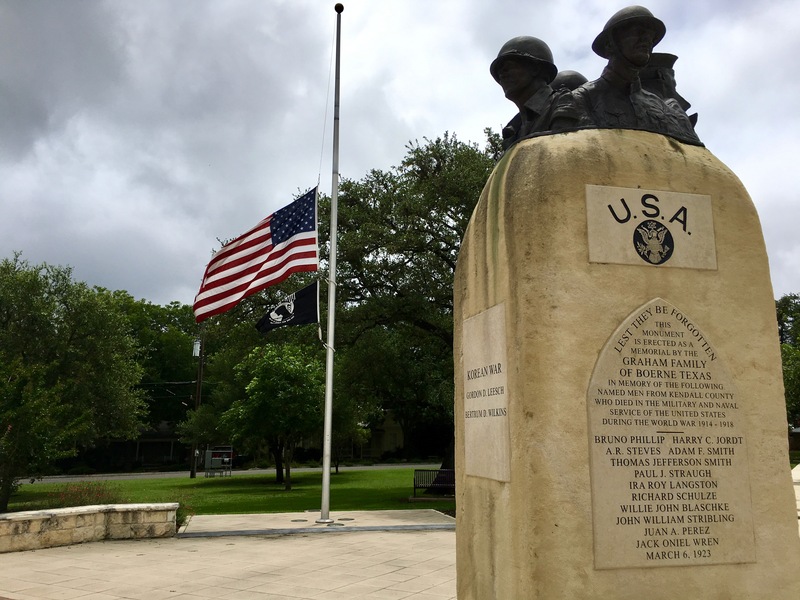 It was one of the best ways to get wet at Fiesta Texas outside of White Water Bay.